It’s the winter holiday season once again, and Christmas films and specials will be airing on many, many television networks. Below, find the ultimate schedule for what’s on TV on Christmas Eve and Christmas Day – classic movies, themed episodes and even new events. It all starts tonight! All times are EST. *2:15 p.m. “Christmas in Connecticut,” TCM. *3 p.m. “Jingle All the Way,” AMC. *4:15 p.m. “Holiday Affair,” TCM. *5:15 p.m. “Home Alone,” HBO Family. *6 p.m. “Christmas Icetastrophe,” SyFy. *6:20 p.m. “Black Nativity,” HBO. *6:56 p.m. “Jeff Dunham's Very Special Christmas Special,” Comedy Central. 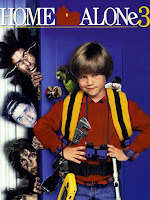 *7 p.m. “Home Alone 2: Lost in New York,” HBO Family. *7 p.m. “A Christmas Story,” TNT. *7 p.m. “Christmas with the Kranks,” AMC. 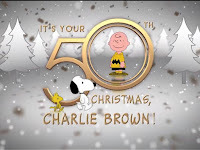 *8 p.m. “A Charlie Brown Christmas,” ABC. *8 p.m. “Mr. Magoo’s Christmas Carol,” CW. *8 p.m. “It’s a Wonderful Life,” NBC. 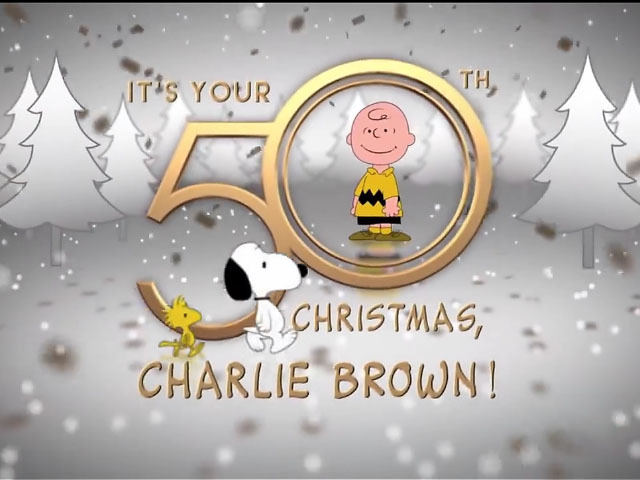 *9 p.m. “It’s Your 50th Christmas, Charlie Brown,” ABC. 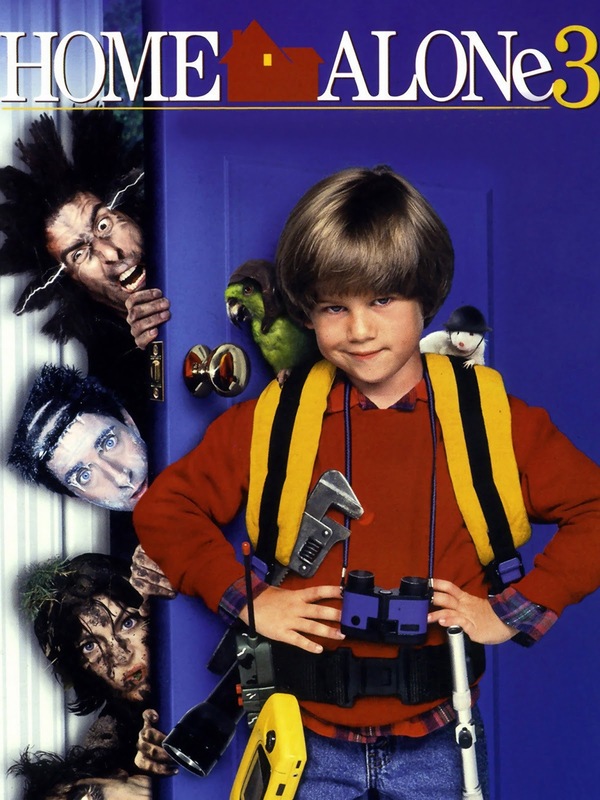 *9 p.m. “Home Alone 3,” HBO Family. *9 p.m. “Santas in the Barn,” truTV. *9 p.m. “Christmas With the Mormon Tabernacle Choir,” PBS. *10 p.m. “The Great Christmas Light Fight,” ABC. *10 p.m. “Christmas at Belmont,” PBS. *11 p.m. “Good Eats” – “Twas’ The Night Before Good Eats,” Cooking Channel. *11:35 p.m. “The Christmas Eve Mass from St. Peter’s Basilica in Rome,” NBC. *11:35 p.m. “May Peace Prevail on Earth: An Interfaith Christmas Special,” CBS. *1 p.m. “The Real Story of Christmas,” History. *3 p.m. “All-Star Holiday,” Food Network. *4 p.m. “Alone for Christmas,” Showtime Family. *5:30 p.m. “Santa Claws,” Showtime Family. *8 p.m. “The Andy Griffith Show Christmas Special,” CBS. *8 p.m. “CMA Country Christmas,” ABC. *9 p.m. “A Christmas Detour,” Hallmark. *9 p.m. “Bad Santa,” VH1.